Mobikwik has started refer n earn program using which you can easily earn up to 100,000 Rs just by referring friends. It was live from many months but now they have slightly changed offer terms & conditions. 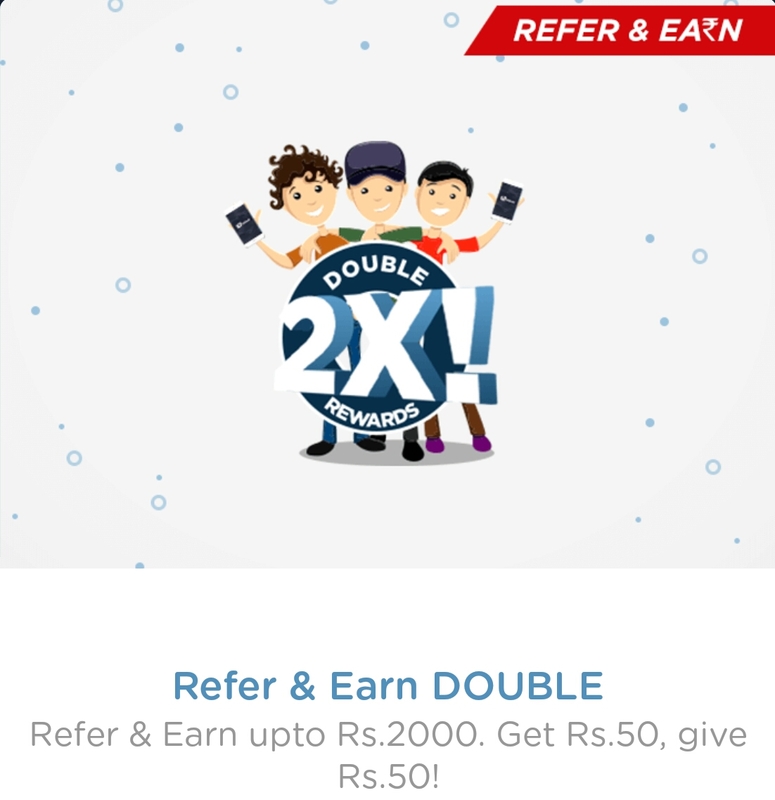 Recent referral campaign gives 25 Rs to both you and invited friend. Do note that offer terms are subjected to change and hence refer amount may vary time to time. Freecharge is also running same kind of promotion from last 6 months & we have already made more than 40,000 Rs from it from multiple accounts. You can see its details in this post. 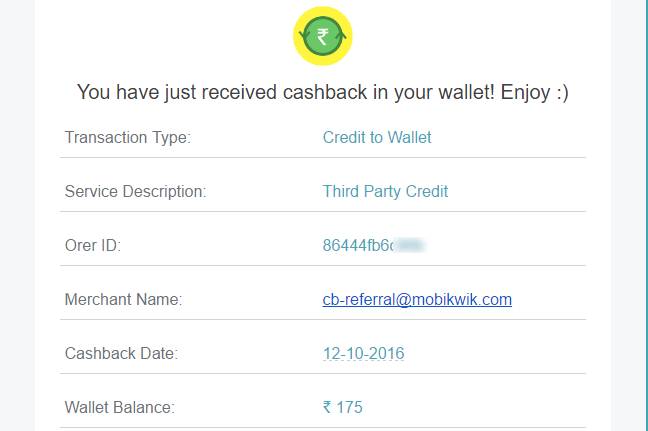 If you are new to Mobikwik then here is a golden chance to claim free 25 Rs bonus! How to Earn 25 Rs Joining Bonus? Click here to download Mobikwik app on your device. No referral code required. Then start adding 10 Rs to your wallet. Use credit/debit card or net banking for adding money. That’s it! Now your extra 25 Rs will be added to wallet within 24 hours. Open mobikwik app & swipe left sidebar. 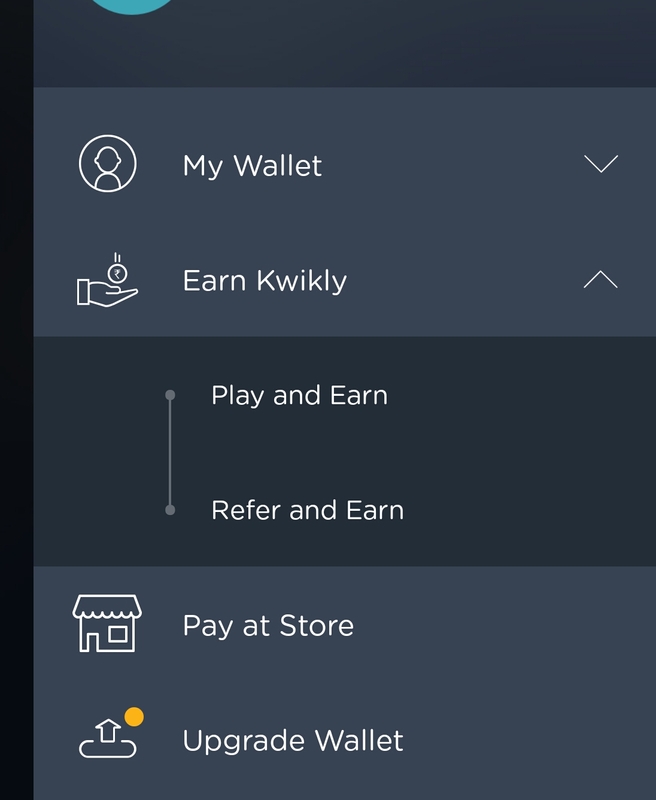 Then tap on ‘earn kwikly’ option. Then select ‘refer and earn’ tab. Note down your referral link & send it to your friends. Once they download mobikwik app through your link, ask them to add 10 Rs to wallet. After they add money, you will earn 25 Rs. 🙂 Not just that, your friend will also get 25 Rs. It’s simply a win-win situation. Repeat this procedure & start earning passive bucks. Your friend must be new to Mobikwik. This means, he should not have installed the app ever before. Plus, the number using which he is going to use for signup should not have used previously on Mobikwik. 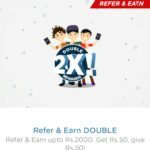 You can earn maximum of 100,000 Rs per account through this Mobikwik referral offer. Means, after inviting 4000 friends you will get 1 lac Rs. Offer is available only on latest Android & iOS app versions. So what are you waiting for? 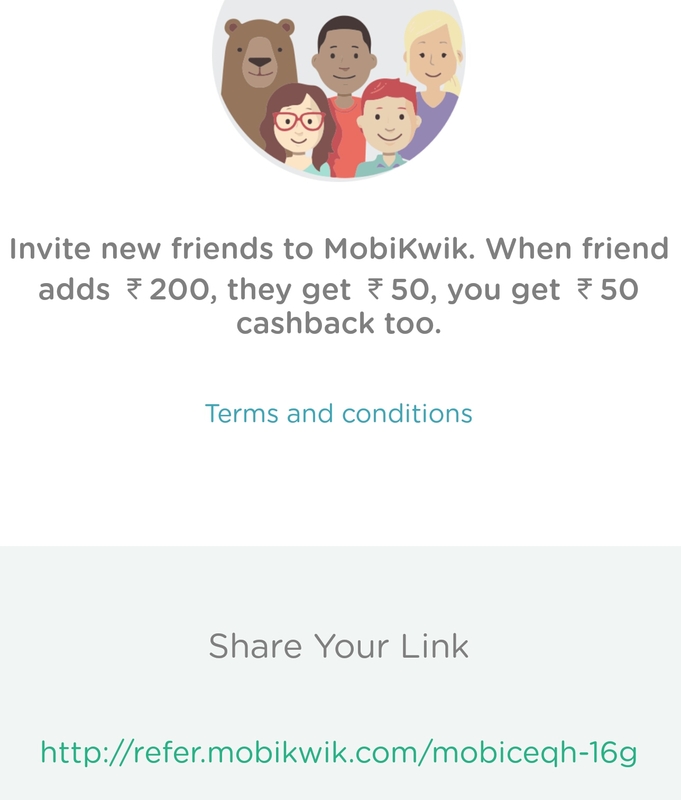 Refer more friends to mobikwik & start earning right away! New ninja look of your blog is nice.